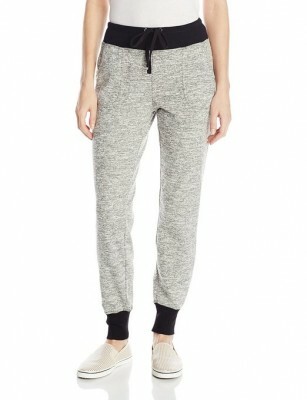 When you are saying sweatpants, I believe that you are thinking about comfort. Indeed, these pants are very comfortable and this can’t be neglected. But, along with this aspect, we have to remark their great versatility. 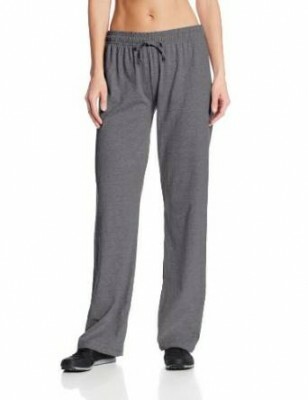 If you want a casual pair of pants, very comfortable, then a pair of sweatpants will be no doubt the perfect choice. It doesn’t matter if you are going to the gym, jogging, taking out the trash or going to the supermarket, you will feel very comfortable wearing them. Put on a pair of sweatpants and, if you are creative and make some bold combinations, you will be surprised by the results.